Tonight at 1AM PST, everyone who has been patiently waiting for Angry Birds Space, can head on over to the Amazon Appstore and pick it for just $1 if you want the ad-free version (or free w/ads). 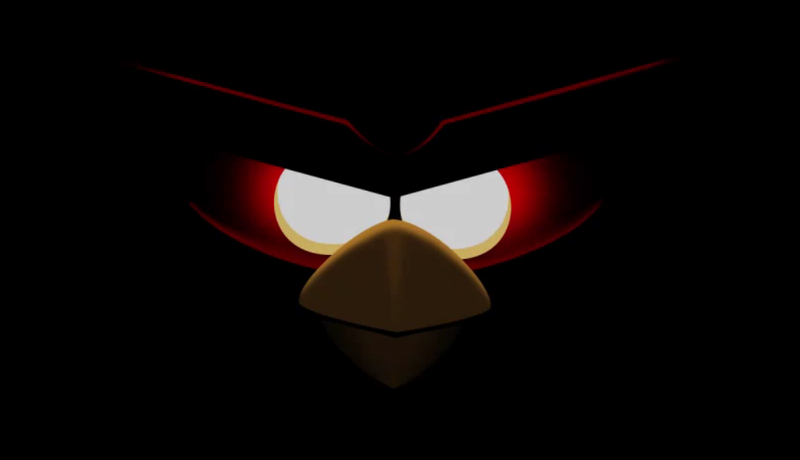 This is sure to be a very interesting chapter in the evolution of the monster gaming sensation that is Angry Birds. No telling when it will make its way to the Play Store, but it shouldn’t be too long, if you don’t feel like loading Amazon’s store on to your device for this single application. So, now that we know where and when and for how much, does that mean we can stop posting about it? Never.